This article is not just for graphic designers, but also for people who are going to have a baby or know someone who will in the coming time. There are multiple Free Card Designs for you to look at and use for your projects. 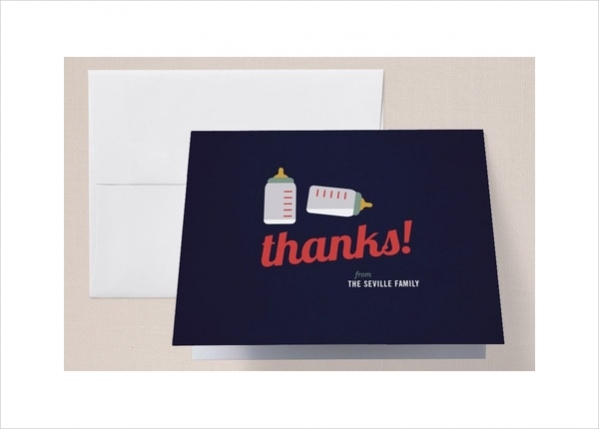 Otherwise, have a look at this great collection of baby shower thank you cards that you can use to say thank you to your friends for being there for the baby shower and vice versa. Here is a whole collection of multiple designs for a baby shower Thank You Cards that you can use for free. Probably you will want to change the text and the language of the text. 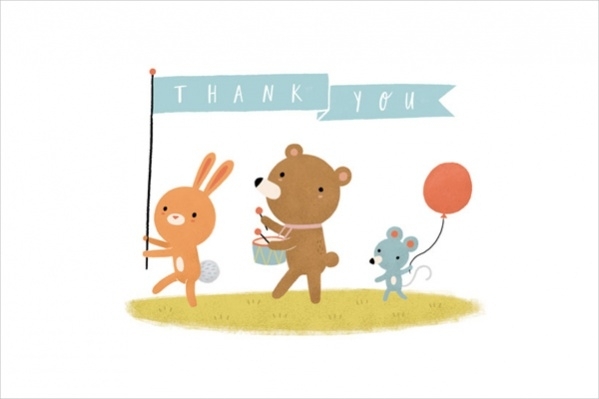 Emily Dove has shared her work for a baby shower thank you card that shows three cute stuffed animals that are joining the procession of thanking you. Check out this cute design here. You can create artwork with your own hand on a piece of paper and write the words of thanking the person like the design that has been shared here with you. Click on the link provided to personalize the design on the web itself and after all the final changes, you can place the order to get it delivered to wherever you want it to be delivered. Here is the work of graphic designer Justine Hernandez that shows a very simple and beautiful design with flowers, birds and background textured artwork that you can download as psd file. What you need to do is find a beautiful border frame and a nice novelty font that goes well with it and just type the words thank you on top of the white background just like this design. 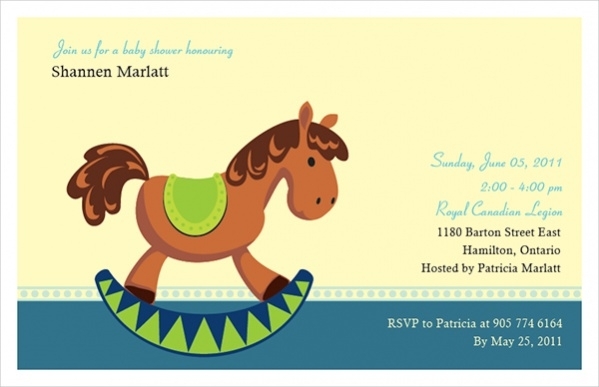 Here is a design for a baby shower invitation along with the thank you card that appears as a note on the design. You can download this design mockup in ai file format from the given link. 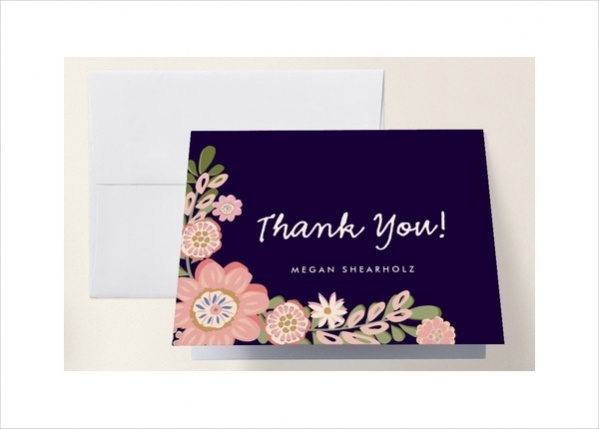 You can even add baby shower thank you notes on your thank you card. Google will help you with that. And here is a design that you can use as a reference for the same. Here is a simple design for a thank you card which contains cut out of cute elephant on top of a rustic looking vintage paper. 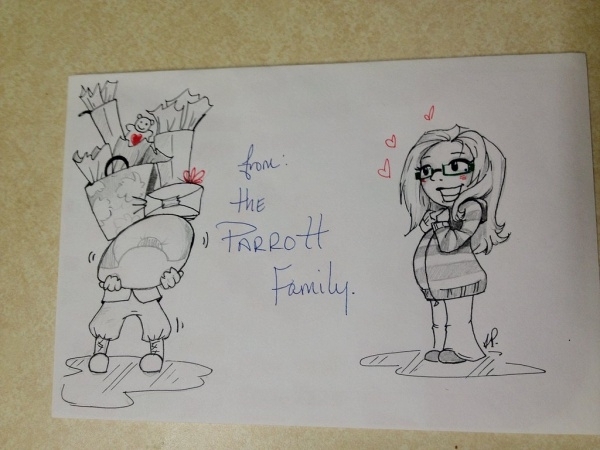 You can place the order for this card design from here. 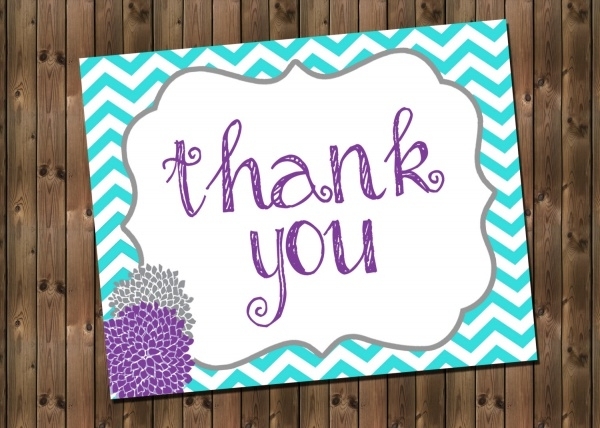 Here is a ready to print card design for a blank thank you card that you can either place your design in or print and then add the text with your hand itself. Check it out here. 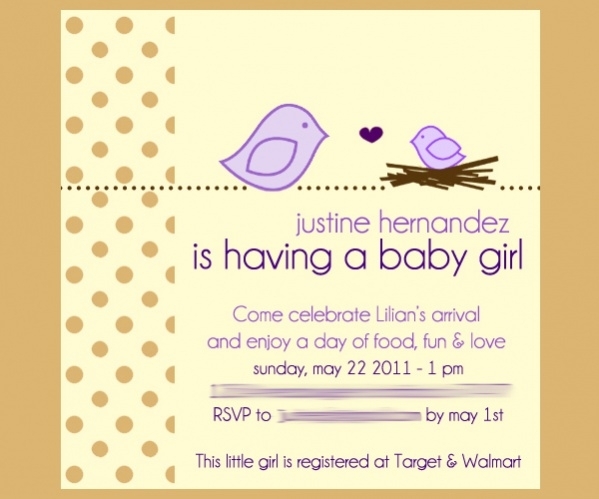 Here is an editable baby shower thank you card design but it will also be yours only if you decide to order it. But you can always use it as a reference while working on your original design. Here is a card design that contains floral artwork in watercolor finish that makes it look so much more soothing. Otherwise, it contains just the plain text of saying thank you like all the other designs. Check out this design set in a size of 4.25 x 5.5 inches that speaks it is for baby shower. The design contains two baby feeding bottles with the word of thanks in a casual font. Here is another design that contains elements specific to the baby like the portable baby crib. This design will have to be ordered, otherwise, it is a great choice of reference for some design ideas. The final one again is a simple yet beautiful thank you card with the artwork of flowers covering the two edges along with the thank you text and the name of the person it is coming from. Most of these baby shower thank you cards need no work from your end. All you have to do is to download and print them as they are not individual specific with the names and all. But you can personalize the design to the recipient of the thank you card by customizing them on your computer after you have downloaded them. You can add the name of the person, along with a different artwork that you like better. Otherwise, you can always create your own designs using the design elements from multiple card designs or creating your own artwork as well with one of the designs as a reference.You may also see Free Printable Cards. So go ahead and pick your favorite baby shower thank you cards and help your couple friend who are expecting the baby. 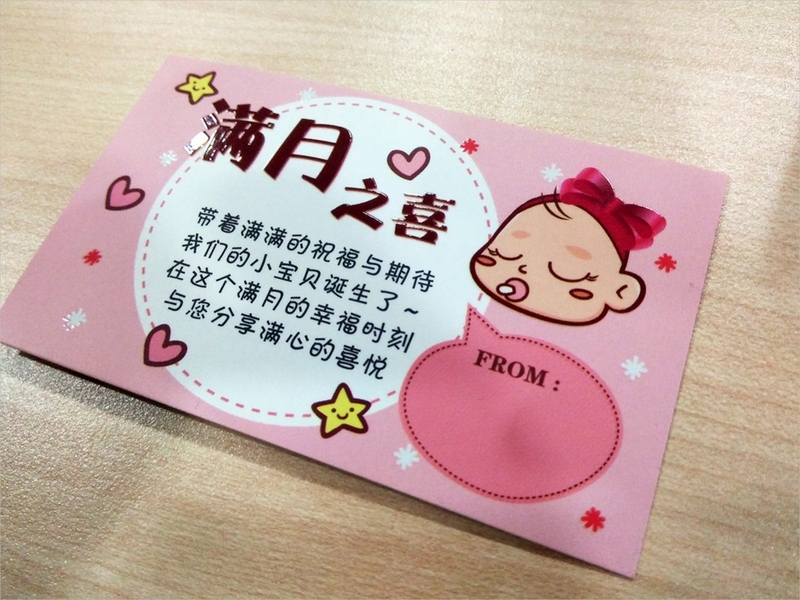 After thank you cards, you can also look at our collection of free baby shower cards that contain various card designs related to baby shower. Or just let your imagination run wild.